Bestselling author Victoria Hislop rejects an offer from Hollywood to turn her debut novel into a blockbuster. 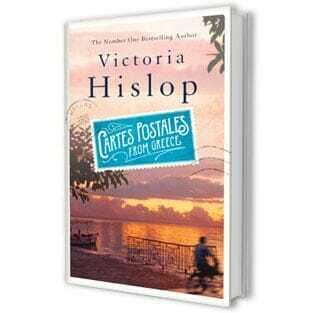 Keen to preserve the integrity of the book and to give something back to the Mediterranean island on which it is based, Hislop has instead allowed one of Greece’s main television channels to dramatise her story for a fraction of the fee. Since its publication in 2005, The Island has sold more than 1m copies in Britain alone, won several awards and been translated into more than a dozen languages, including Greek. The popularity of the novel in America led to Hislop, 50, being courted by several film studios. “Some were offering me high six-figure dollar sums for the rights,” said Hislop, whose follow-up novel, The Return, set in Spain, has also been a success.